The Costa Luminosa is the sister ship of the Serena but of a slightly smaller tonnage. 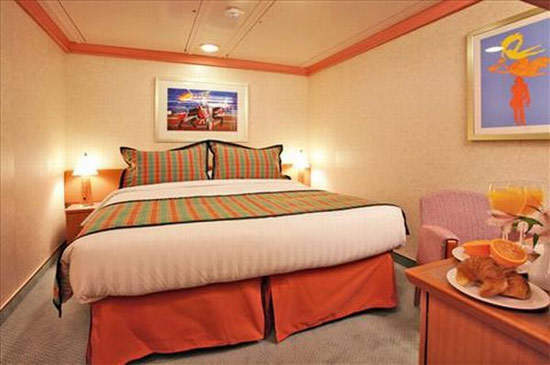 There will be a range of staterooms with 68% featuring balconies. 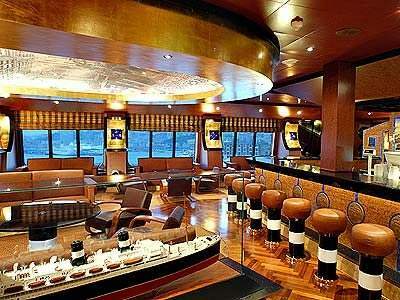 The Costa Luminosa's facilities will closely follow the rest of the fleet. Costa Crociere SpA is an Italian company based in Genoa and is part of Carnival Corporation. Its fleet includes a total of 15 ships in active service and eight on order. 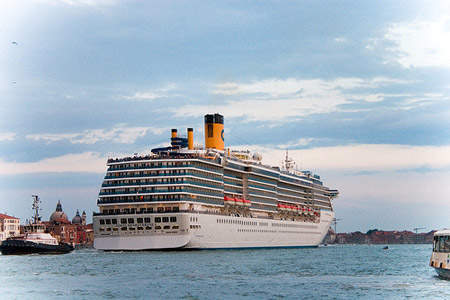 The Costa Luminosa will be a sister ship to the Costa Serena. The Luminosa, at 92,700t, is slightly smaller than the 114,000t, 292m Serena, which can accommodate 3,780 guests in 1,500 cabins. The Serena launched in may 2007. 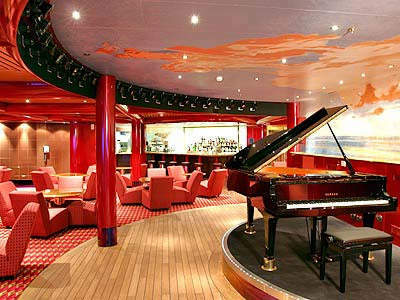 The Luminosa is being constructed by Fincantieri Maritimo and is scheduled to come into service in April 2009 (the ship was ordered in 2006). The estimated building cost is around $550m. Since 2003, Carnival Corporation has invested a total of €3.5bn ($4.7bn) in Italy, placing orders with Fincantieri for new ships. Costa Cruise’s total capacity is now about 23,200 berths in double-occupancy cabins. When the last of its new build ships (including Costa Luminosa) is delivered, the fleet will have a total capacity of more than 30,800 passengers, double-occupancy. The Costa Luminosa will feature a host of new designs and innovative features, such as a golf simulator, covered pools and a new spa. The Costa Luminosa will measure 292m in length, with a double occupancy capacity of 2,260. In addition, she will boast 772 cabins with private balconies, out of a total of 1,130 cabins, making her the Costa fleet member with the highest percentage of balconied cabins (68%) and particularly suited to cruises with spectacular itineraries and picturesque scenery. A sister ship to the Luminosa, which is as yet unnamed, will debut in March 2010. In April 2007 Costa named its newest ship at the cutting of the ship’s first plate in Fincantieri’s Marghera shipyard in Venice. The Costa Luminosa will feature the pick of the most recent innovations introduced on Costa’s ships: the ‘Samsara Spa’ one of the largest spas at sea at over 23,000ft², a central pool area extending over two decks fitted with a retractable magrodome and a giant movie screen, as well as a Grand Prix race car driving simulator. The interiors are being designed by the architect Joe Farcus, and will offer total comfort and state-of-the-art facilities, with guests able to walk around all of the passenger decks from bow to stern.